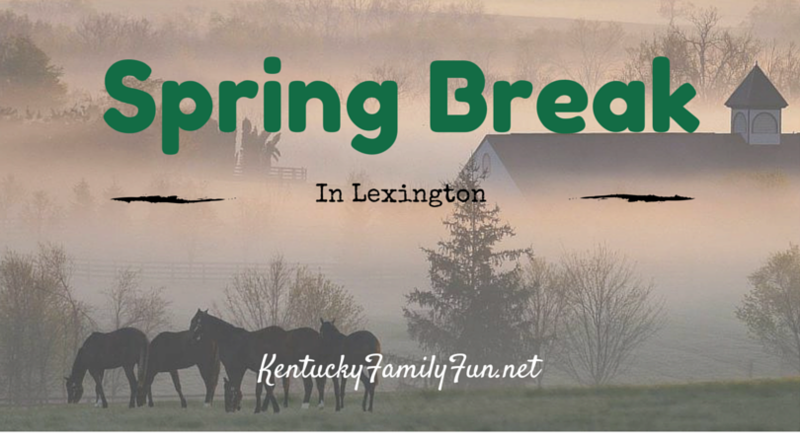 Spring Break doesn't have to be hard on the pocketbook and you don't have to drive for hours and hours to do something fun. 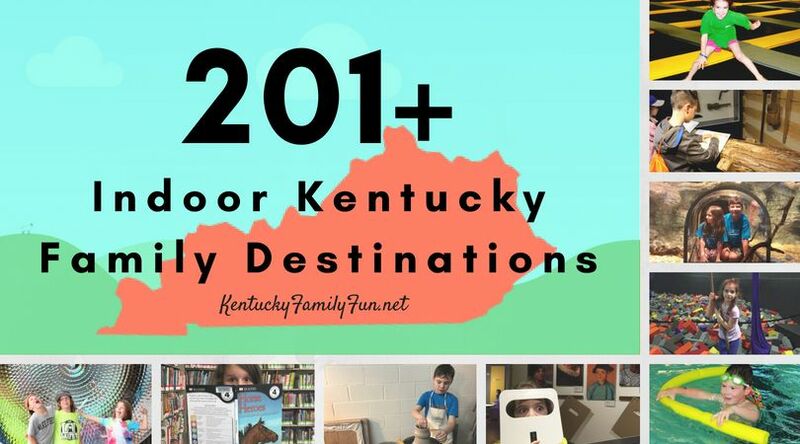 Below are several spots for you and your family to consider checking out in Lexington! First on the list is The Kentucky Horse Park, with the rolling hills of Kentucky and the beautiful countryside you have to make a stop here. You can see various exhibits and even pay for your kiddos to hop on a pony for a short ride! Why not stop in for a visit at the Aviation Museum of Kentucky? My husband could spend the entire day at a place like this! The Explorium in Lexington is an incredibly hands on museum that encourages kids to touch the exhibits. Zip around at Malibu Jack's - it's an indoor fun mega place in Lexington with a ton of fun all in one spot. The UK Arboretum is a great place for you to take your kiddos to get some exercise outdoors. On a nice spring day, it's hard to beat.....definitely visit the children's garden. Feel up for a round of mini golf? The Lexington Ice Center offers not only ice skating as the name implies but they also feature mini golf. Jacobson Park is all freshened up. We loved the wooden structure they used to have but not it's all new. Check out what's new here. The Salato Wildlife Education Center is also a great bet for families. You can see animals up close and personal in this park. It is pretty amazing and it's not too far from Lexington. These listings are just a tip of the Lexington Iceberg. You should also check out our friends over at LexFun4Kids. They have a TOP PICKS FOR SPRING list that pretty much covers it all!